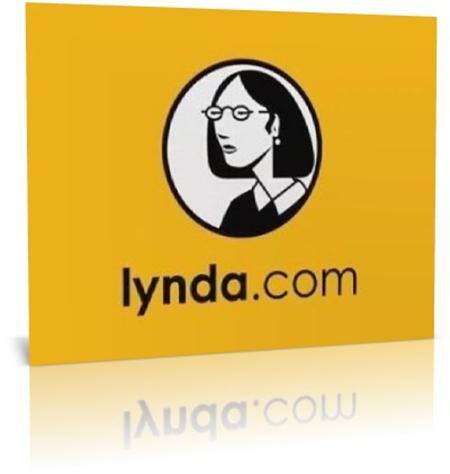 Lynda.com - Visual Studio 2010 Essential Training | Free eBooks Download - EBOOKEE! Posted on 2014-04-25, by LatestNews123. videos to master Visual Studio. Exercises related videos supplied with. All videos are informative purpose and allow easy way to learn how to use this software more! Enjoy. I also want to apologize to all those who downloaded the old version of the file .. I completely missed my upload. Then I understood how to do, thank you to those critics who have helped me realize that I was wrong. No comments for "Lynda.com - Visual Studio 2010 Essential Training".